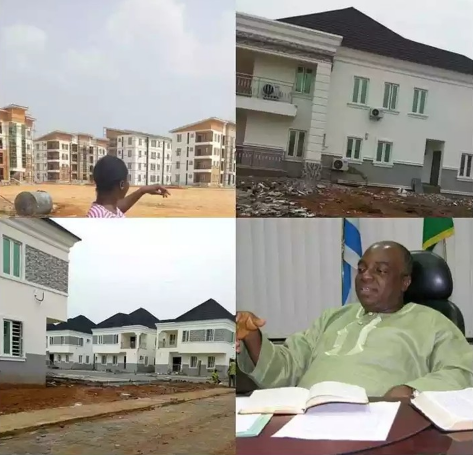 Founder and Presiding Bishop of Winner's Chapel worldwide, Bishop David Oyedepo has reportedly opened his Housing Project named "Canaan City". The project is quite massive. Nice one.